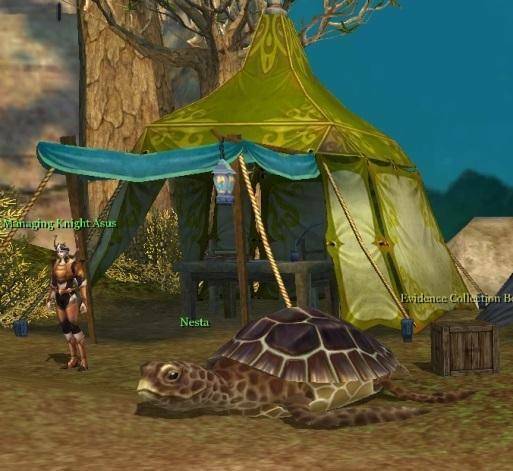 Today we are teaming up with CJ Games Global to offer you an exclusive free items giveaway for the Turtle Event on Arcane Saga. Step 2. Add your email in the field below the image of the promo, check your email account and follow the instructions. Step 3. Register at Arcane Saga and login to the game. Step 4. Go look for the Turtle NPC in each village. Step 5. Double-click on the Turtle NPC. Step 6. Enter the Event Coupon number. Step 7. Check the Inventory to see whether or not you received the event item.